Taxotere is used to treat breast cancer, lung cancer, prostate cancer, stomach cancer, and neck cancer. It is commonly used by oncologists to treat women diagnosed with breast cancer. It is one of the leading drugs used for this purpose in the United States. Your hair is not growing back after completing chemotherapy. Signs many include the absence of hair anywhere on the body including underarms and genital region; baldness; and lack of eyebrows or eyelashes. While these are the clearest signs of permanent hair loss, other related side effects can include muscle or joint pain; constipation; diarrhea; fatigue and weakness; fluid retention with weight gain; infection; anemia; low white blood cell count; mouth or throat sores; changes to fingernails or toenails; nausea; numbness in fingers and toes; and taste changes. When pharmaceutical companies prey on sick and vulnerable people and fail to adequately warn consumers about the risks associated with their product, they must be held accountable. 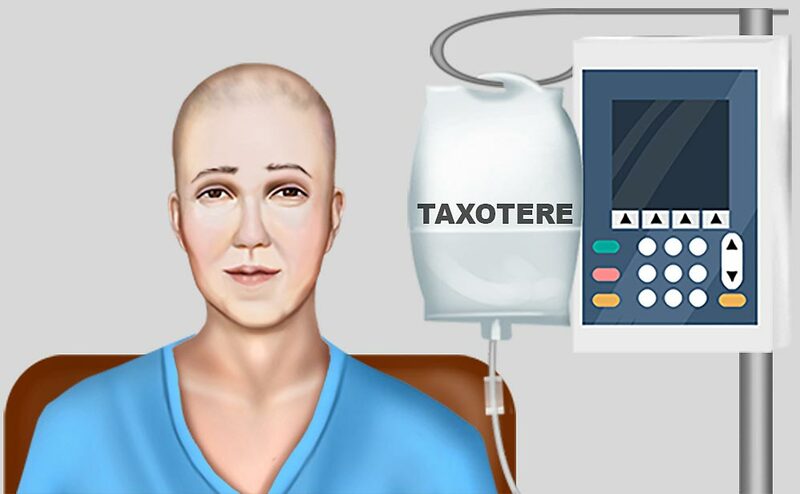 If you or someone you love has suffered chemo-induced alopecia, the next step is to speak with a Taxotere lawsuit lawyer. 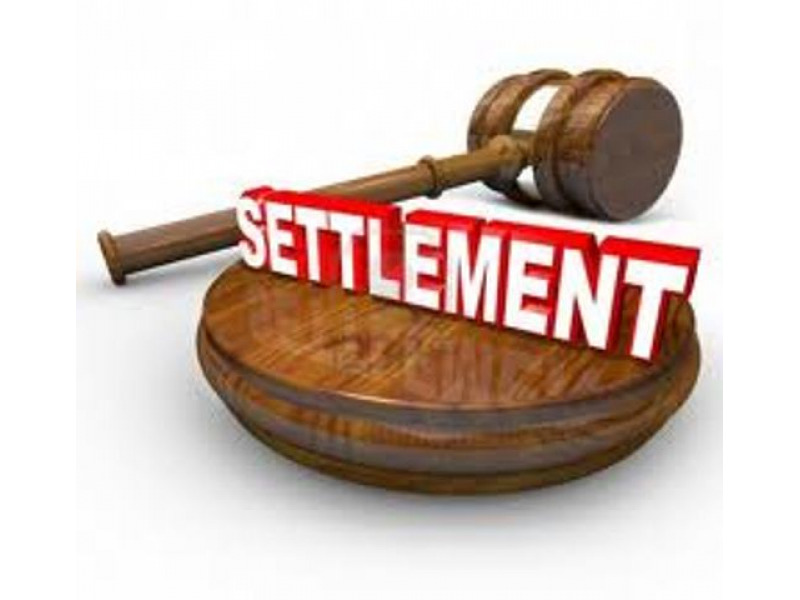 You can also read Taxotere lawsuit settlement news via online sources. Lawsuits are being filed by women who have suffered permanent hair loss, or alopecia, caused by Taxotere. The lawsuits allege that the drug maker failed to inform them of this serious complication. Another chemotherapy drug could have been prescribed if patients and their doctors, known of this side-effect. Several lawsuits that have been filed allege that the pharmaceutical company knew of the hair loss risks associated with Taxotere and withheld that information. 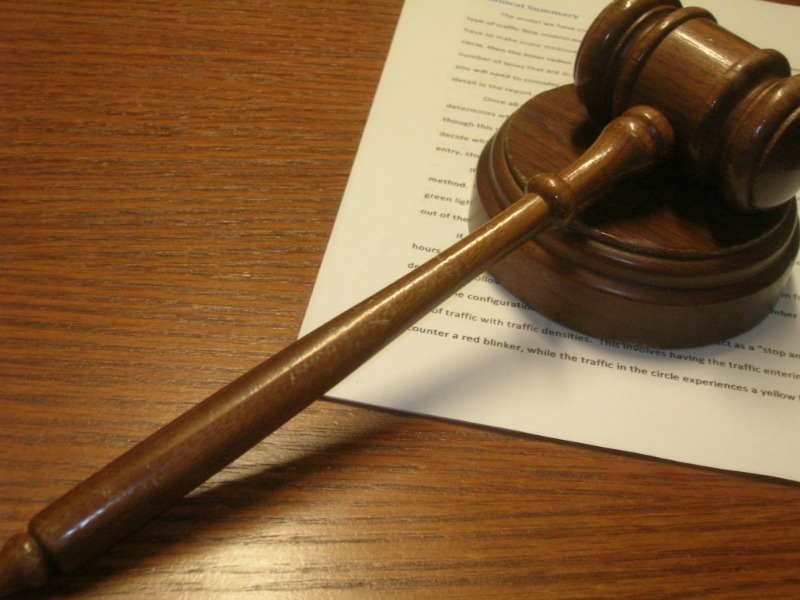 More lawsuits are expected to be filed by women in the coming months.Click here to get more information on Taxotere Lawsuits. Dangerous drug lawyers are investigating chemotherapy permanent hair loss lawsuits and believe that compensation may be available to women with this serious side-effect. Lawyers will listen to your story to determine if you have a case.